Looking to add a little flair to your home? Live in or near Albany NY? These interior decorators, designers and decorating professionals can help you revitalize your home -- even on a budget! Below, you'll find listings of local interior decorating professionals and home design that can help transform your house into your dream home! 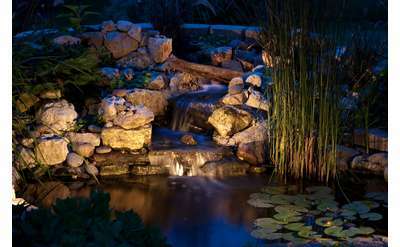 From curtains and carpet to plant and aquarium designers, make your home a reflection of your personal style with help from these professionals. 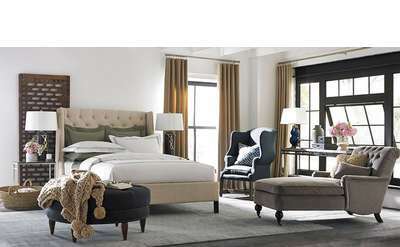 Our mission is to make your life more comfortable and at the same time, more valuable. 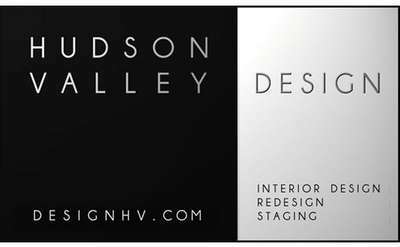 Hudson Valley Design provides services to enhance your residential or commercial property through Interior Design, Redesign and Staging. Let Cresa Albany take care of all the details of leasing, buying, or upgrading your office space so you don't have to!